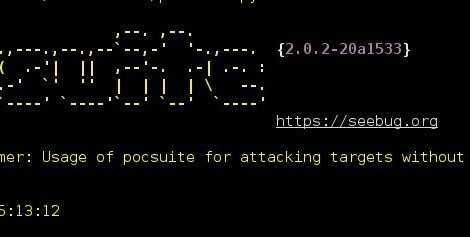 Browse: Home / Pocsuite v2 ~ A remote vulnerability test framework. 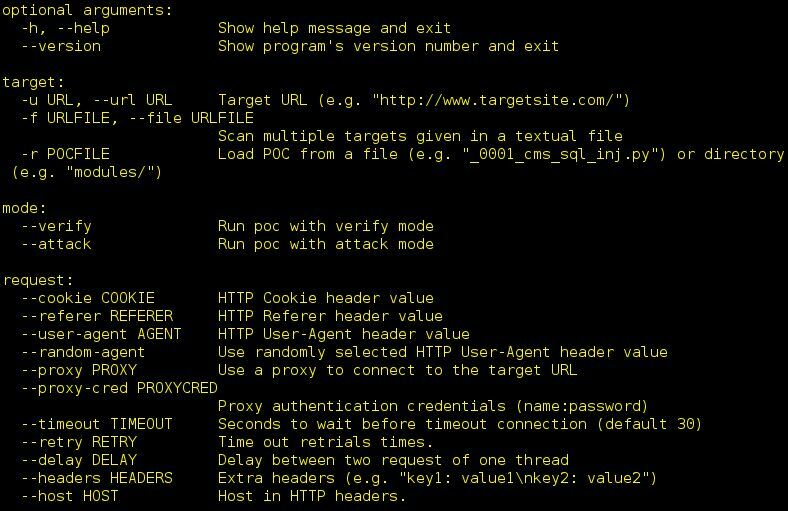 Year-Pocsuite know security research team to create a vulnerability-based PoC vulnerabilities and validation framework. Pocsuite know cornerstone Year-security research team development is a project development team has been to maintain and protect our leading Web security research capabilities. 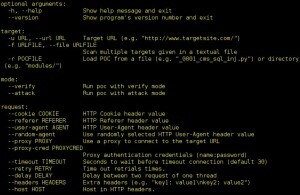 Get the details in the relevant vulnerability after any certain basis for the development of Python based Pocsuite can develop the corresponding vulnerability PoC or Exp, easily can be used directly Pocsuite verification and related call, regardless of the underlying code architecture, etc. . In Seebug redesign on line on the occasion, Chong Yu know security research team was formally opened Pocsuite framework, any security researchers can be PoC or Exp-based development Pocsuite, but can also join Seebug community vulnerability, contribution or contribution to provide relevant Pocsuite the PoC. ← Radamsa is a test case generator for robustness testing, a.k.a. a fuzzer.